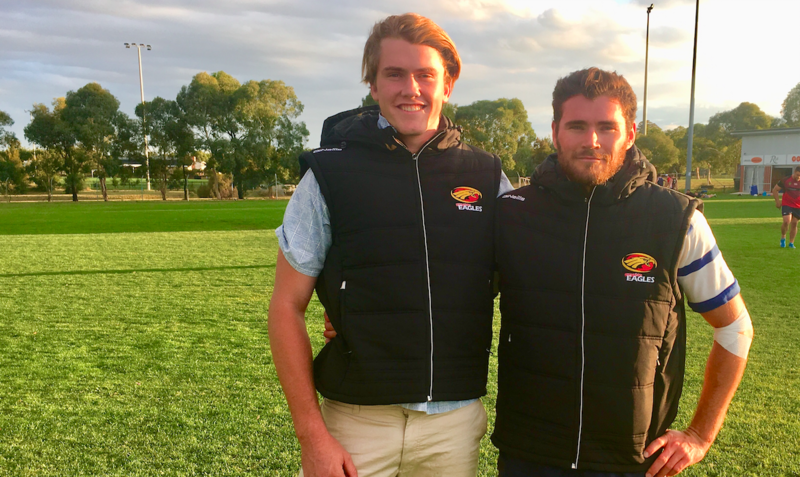 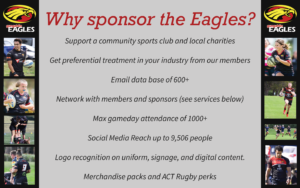 The Eagles’ 2019 Sponsorship Brochure is now available! 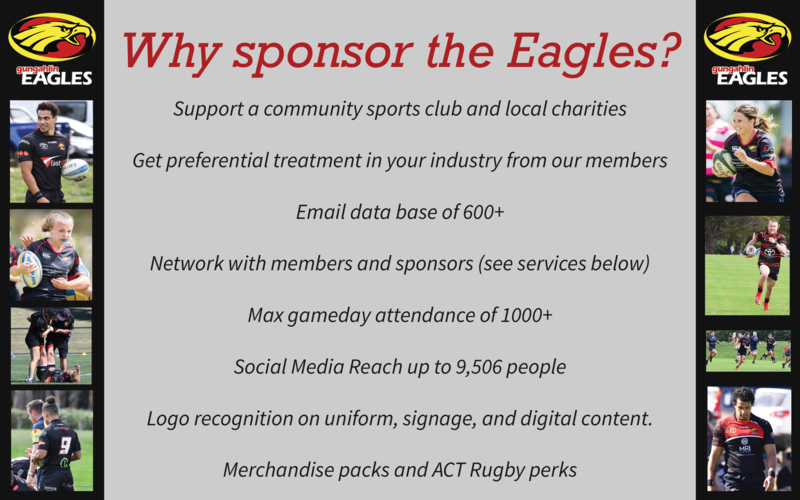 If you’re looking to enhance the coverage and reputation of your business, whilst contributing to a unified community club, we’re keen to get in touch with you! 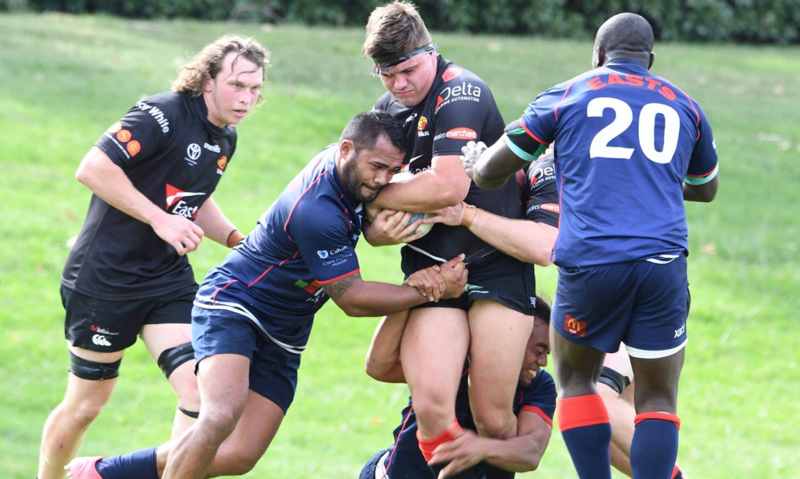 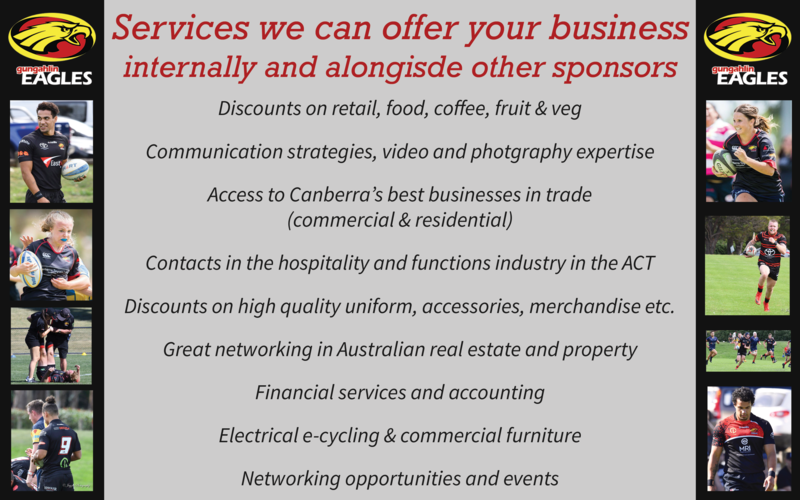 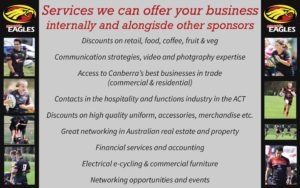 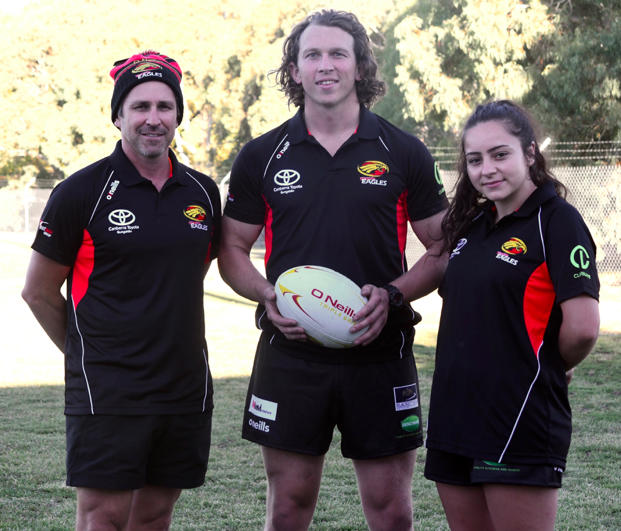 Corporate partnerships play a crucial role in the operations and survival of community sport, and we’re looking to confirm our sponsors within the coming months for the 2018 season.